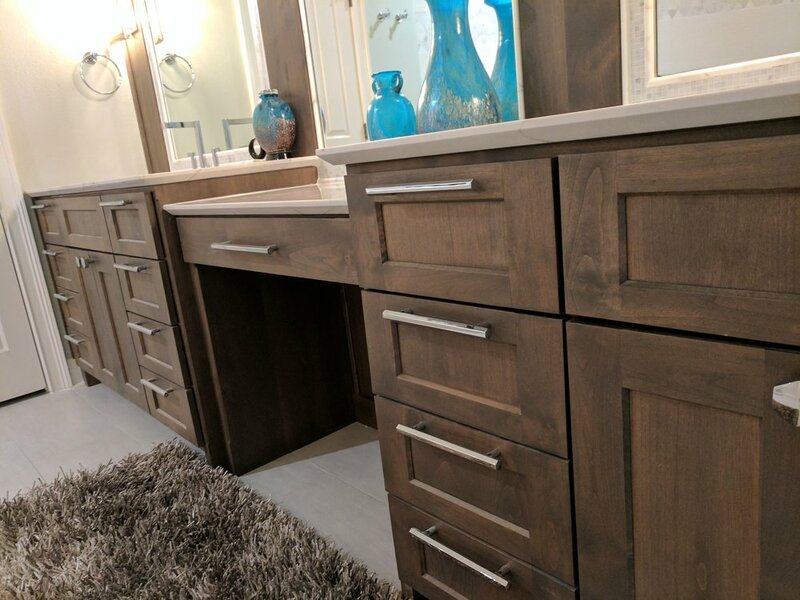 No matter what style you prefer for your kitchen or bathroom designs, we can deliver exactly what you are looking for. 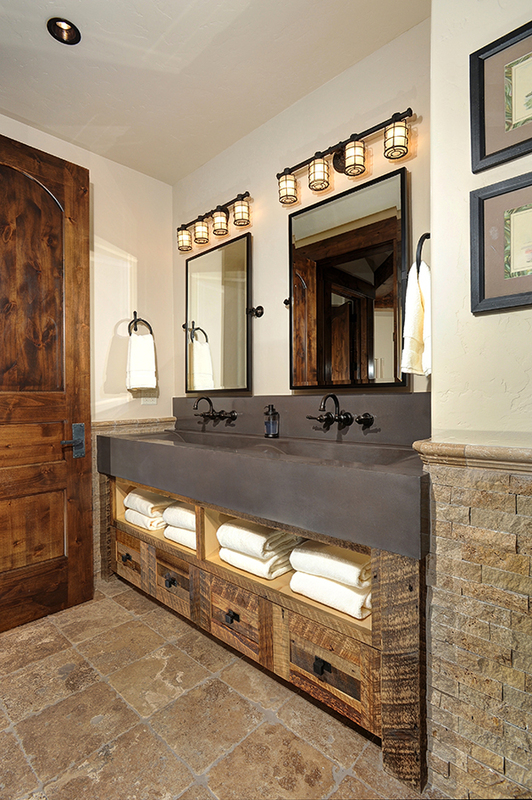 We aren't constrained by one style or a limited number of wood species, materials, stains, or finishes. 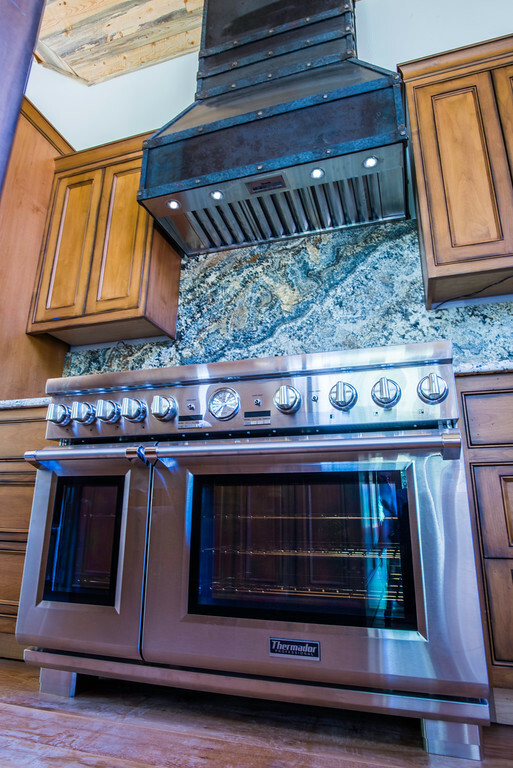 We do face frame cabinets as well as Euro boxes, all made with the same high quality standards that you would expect. 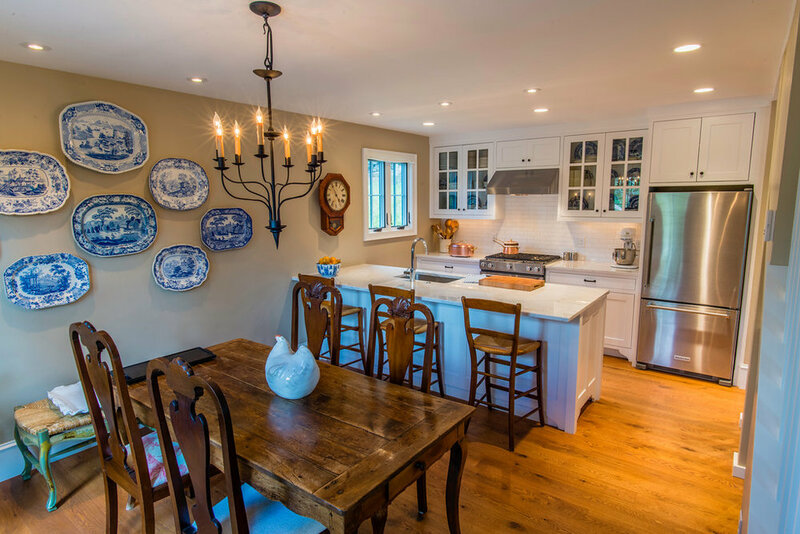 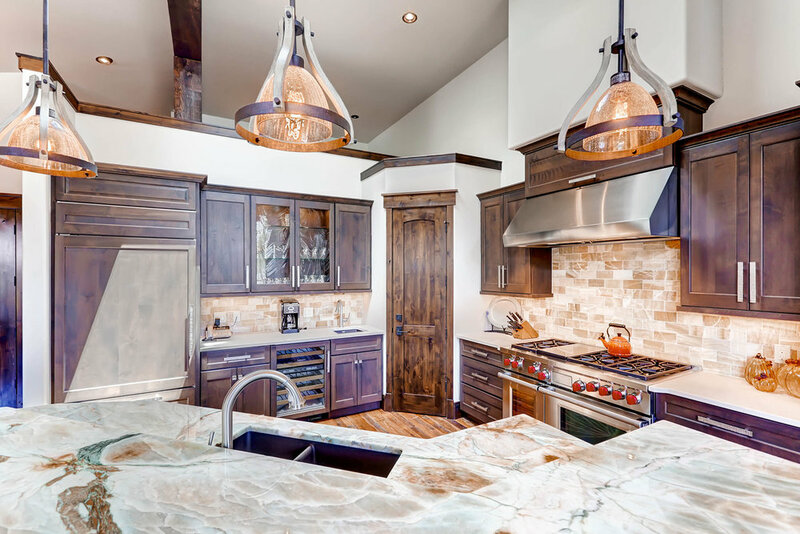 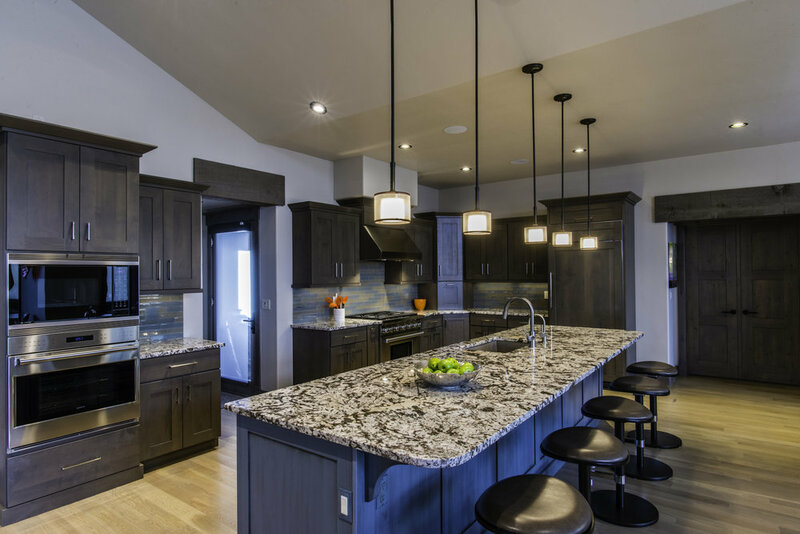 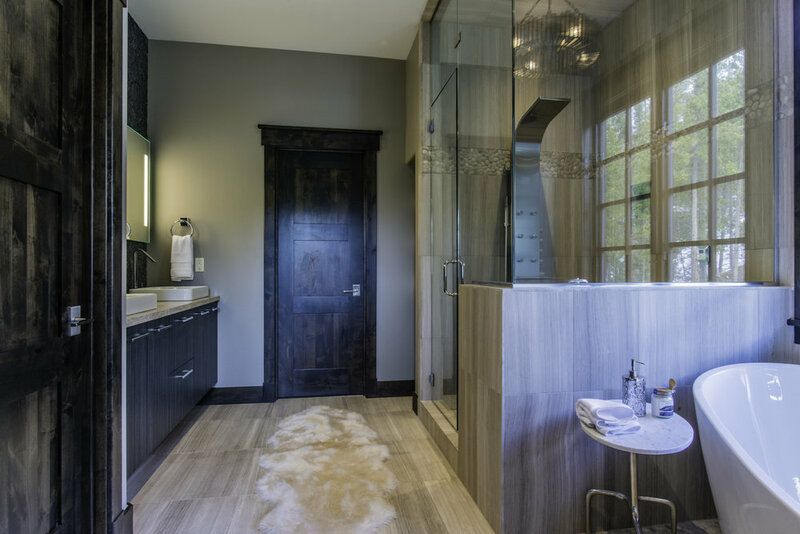 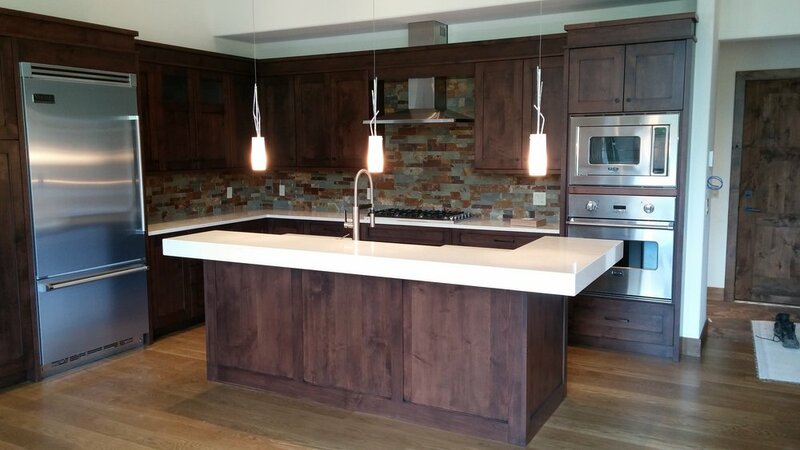 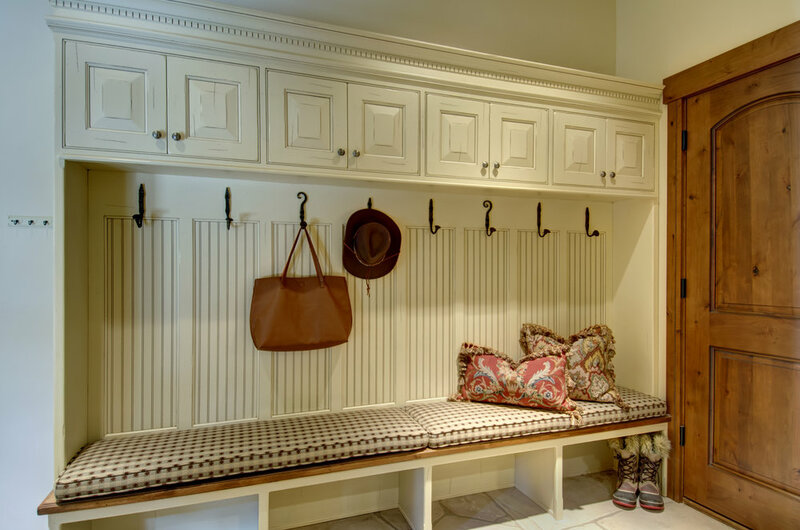 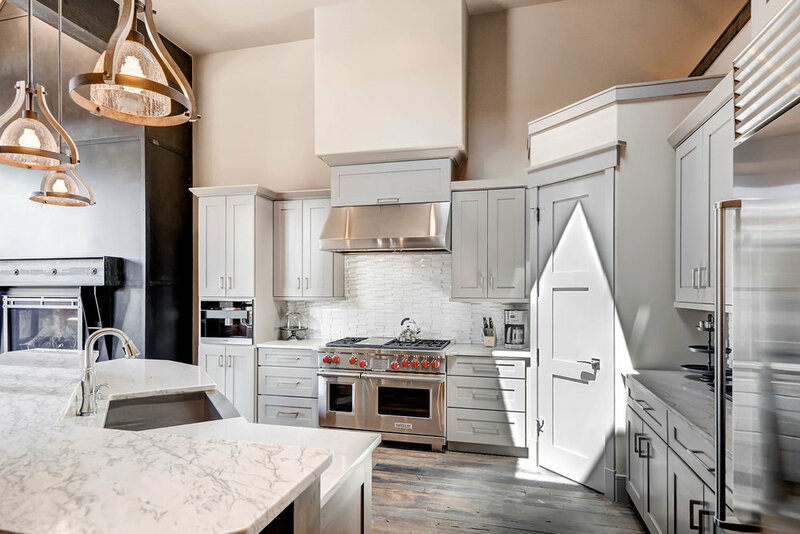 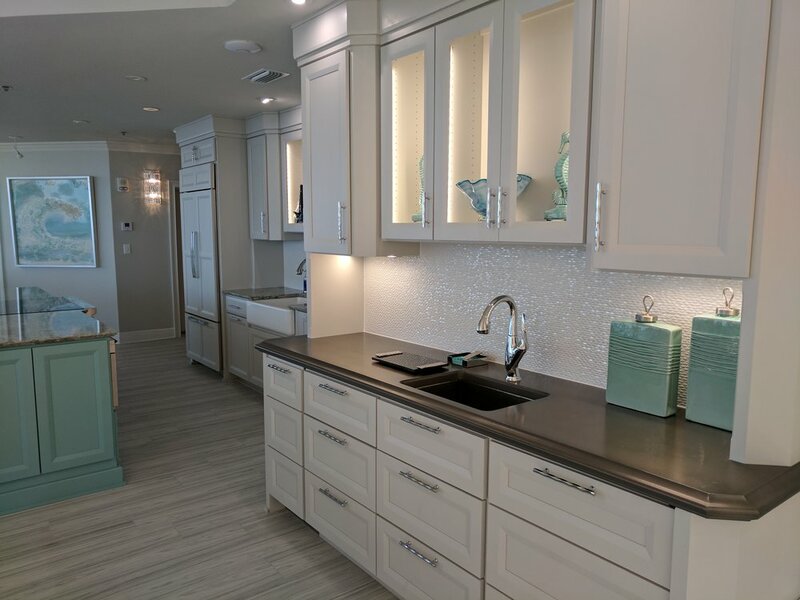 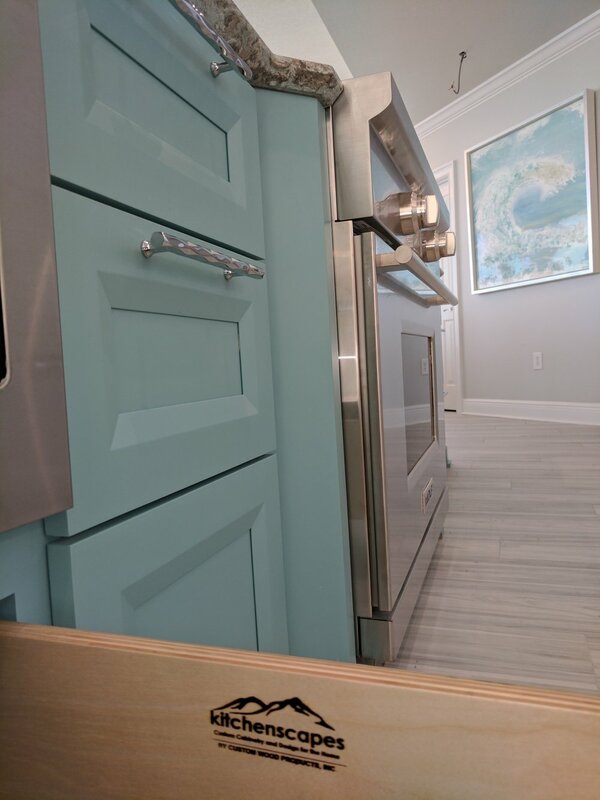 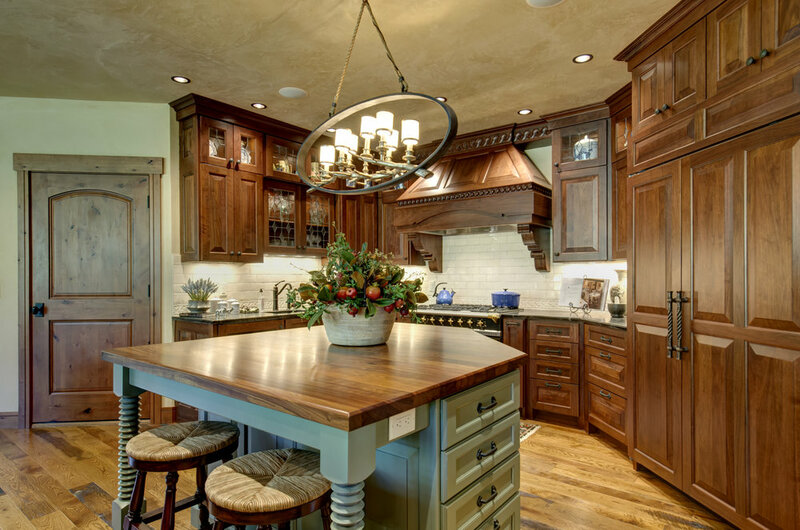 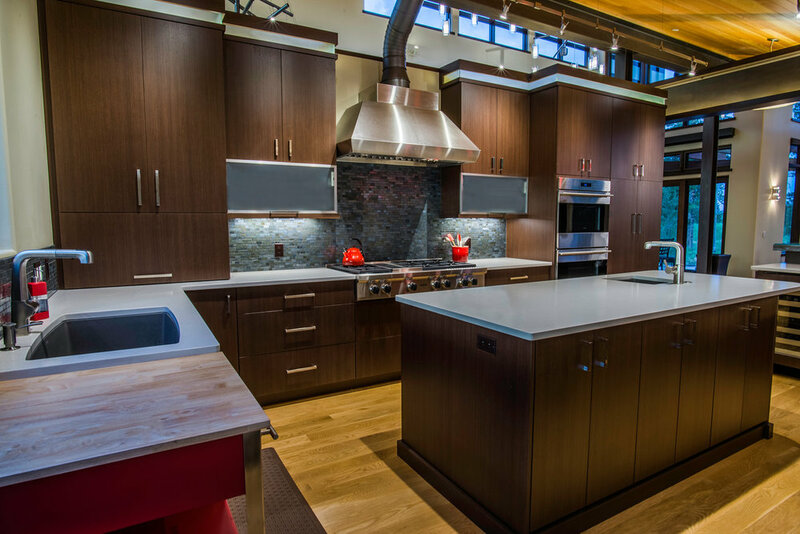 Scroll through our gallery of kitchen and bathroom design projects and take a look at the beautiful custom cabinets that are the heart of every project we do. 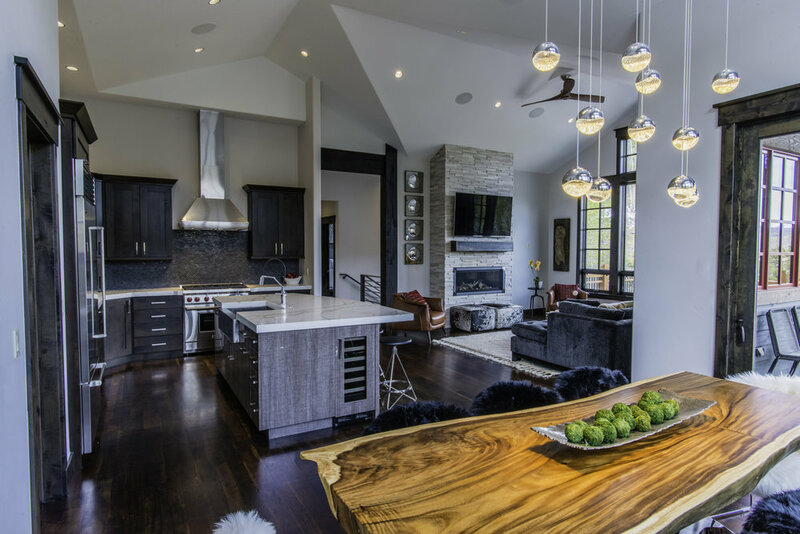 Our clients on these projects were thrilled with the results, and we think you will be too.